The College of Education congratulates professors Alyson Adams, Gary Boulware, Penny Cox, Kara Dawson, Timothy Jacobbe, Erica McCray and Albert Ritzhaupt, who received promotions effective this fall semester. 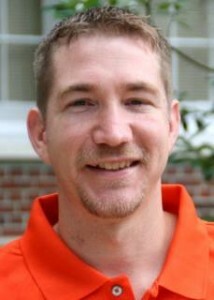 Adams, from the School of Teaching and Learning and the UF Lastinger Center for Learning, is now a clinical associate professor. 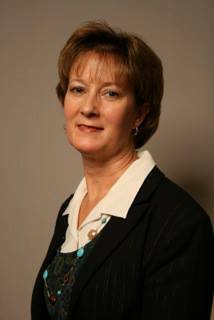 Her research interests include studying the impact of professional development on teacher practice and student achievement and the impact of job-embedded graduate programs. 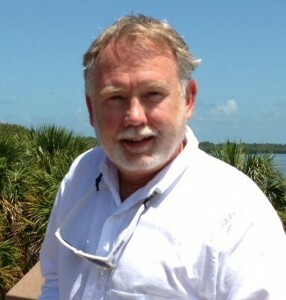 Boulware is an economics and American government instructor at P.K. Yonge, the College of Education’s K-12 laboratory school. He was promoted to the position of assistant professor. Cox, the graduate coordinator for the college’s special education program, is now a clinical associate professor. 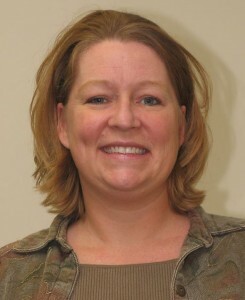 She teaches courses in Unified Elementary ProTeach and the Teach Well online master’s program. Dawson, who teaches educational technology, was promoted to professor. Her research focuses on the impact of technology on student achievement and teaching practices. 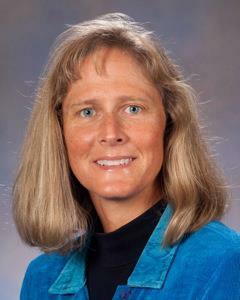 Jacobbe is now a tenured associate professor in mathematics education. His research interests relate to statistics and mathematics teacher education. McCray, from the School of Special Education, School Psychology and Early Childhood Studies, received tenure and was promoted to associate professor. 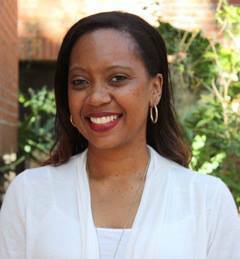 Her research focuses on teacher quality and faculty development in the context of diversity. Ritzhaupt is now a tenured associate professor of educational technology. His research interests include the design and development of technology-enhanced learning environments and technology integration in education.